Attempted 3 times before by a team of six in 1993, and finally completed on Monday 16th August 1993, in just under 30 hours, setting a now long-standing Guinness World Record. 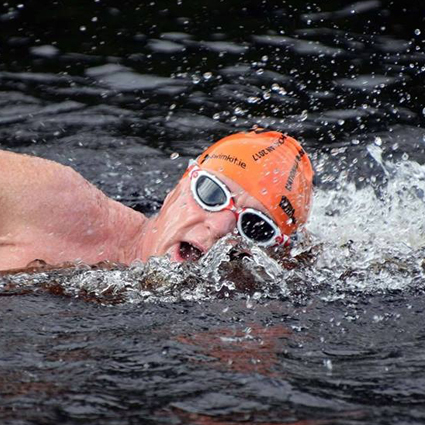 This is a highly challenging charity relay swim, raising vital funds for The Gavin Glynn Foundation. 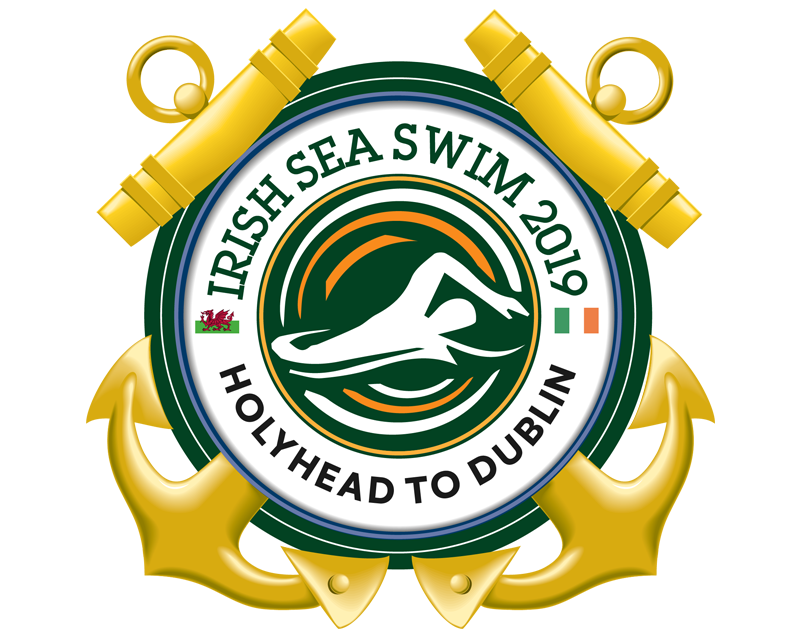 The long distance swim of 100km+ consists of a relay team with 6 swimmers, all consecutively taking turns swimming to make it from Holyhead to Dublin, across the Irish sea. 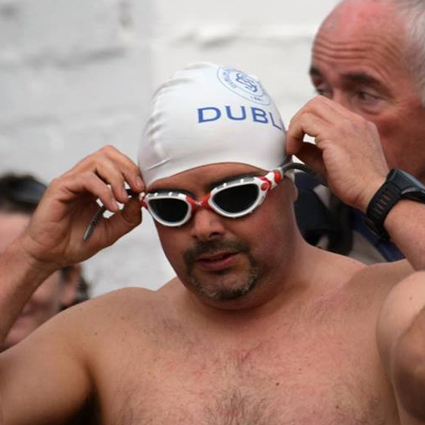 Guinness World Records, World open water swimming association, Irish long distance swimming association and the Public with be notified of our start time and live updates during swim and finish plus Live Tracking . 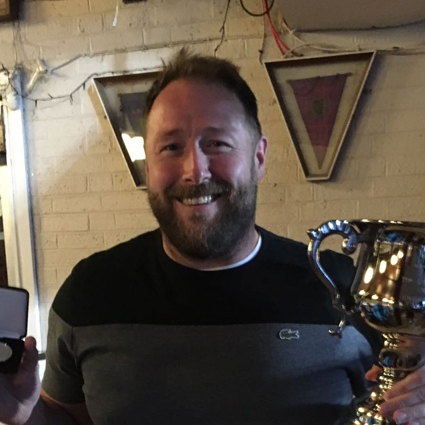 Under English Channel Rules and Verfied by World Open Water Swimming Association & Irish Long Distance Swimming Association, 6 person relay in 1 hour rotation. 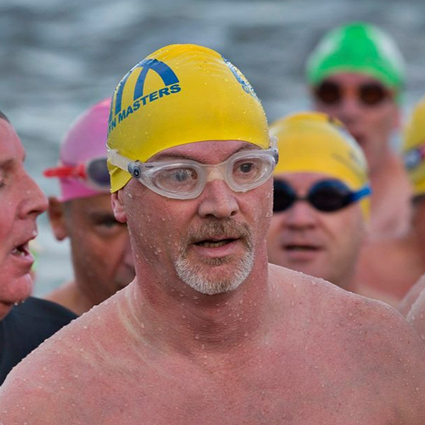 Swimmers cannot touch the boat whilst swimming, or the team will be disqualified from their record attempt. Swimmers must only wear togs, and wetsuits aren’t allowed. 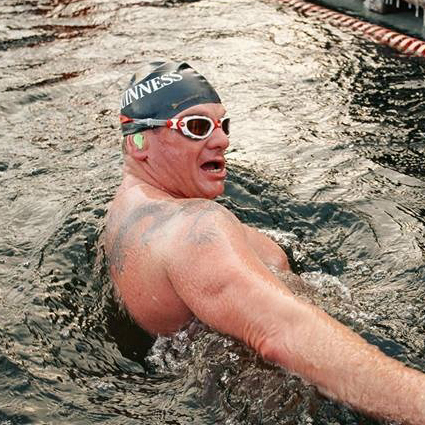 To ensure they swim the whole Irish sea, each relay swimmer begins behind the previous in the water. 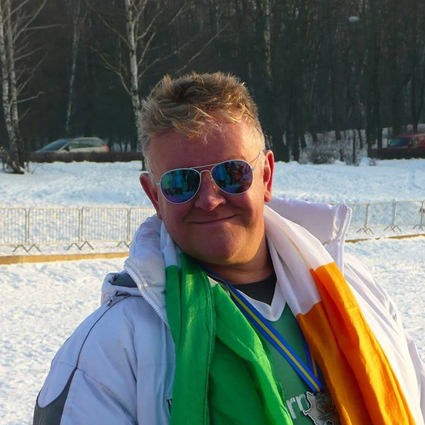 The Irish Sea…is it a tough challenge!? How many teams have attepted this before? When is the swim planned for?  From July to September 2019, official date to be announced. 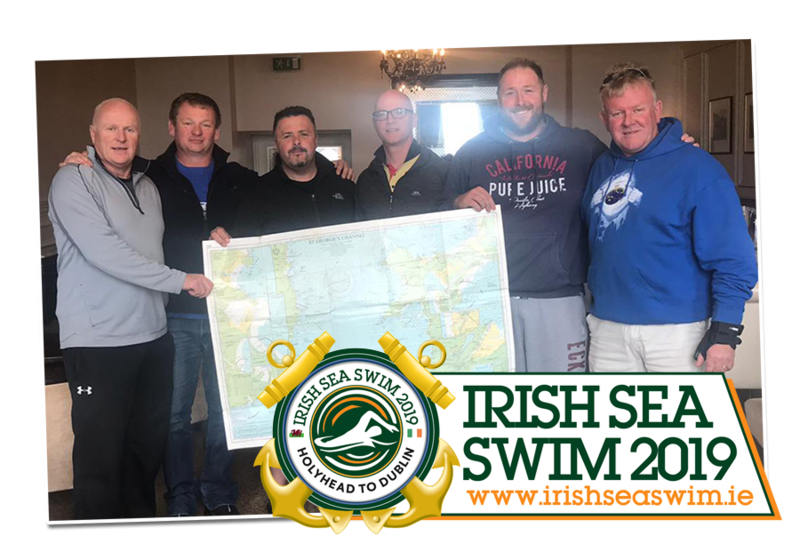 We have chosen 6 Irish swimmers to follow in the foot steps of the 6 Irish swimmers who completed this massive swim in 1993.